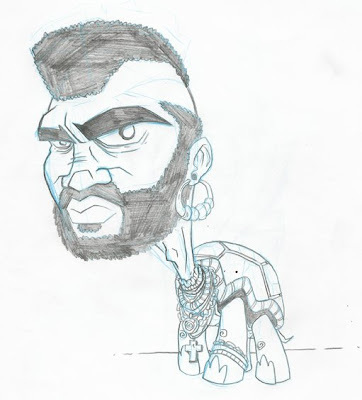 If Mr.T stood for Mr. Turtle, then Mr.T would be on My Mame is Earl as a turtle named Mr. Turtle that is really named Mr.T which stands for turtle. I piddy da' fool who eat my veggies! I really need to get a job. Wow, this is like the greatest concept ever. This like crazy great, emphasis on the crazy. Awesome! If you're planning to make soup of that feller, don't forget to shave him first.